On Gorillaz latest album, The Now Now, Damon Albarn and company tone down the guest artist slots and take a more serious approach to their songwriting craft. This LP, the sixth total for the group, was recorded in February 2018 and has now hit our eardrums a mere 14 months after the release of Humanz. The results of this strategy are well-rewarded as the Gorillaz have crafted an album sure to please their core audience, while still impressing casual fans of the group. Every aspect of this album showcases the brilliance of Albarn as a songwriter, and they have re-branded themselves as true “artists” right down to the cover art of the familiar ape playing a guitar as if he just sat down to showcase a few tunes for a coffee shop audience. The first track, which features a guest contributor in George Benson, titled “Humility,” showcases some cool jazzy guitar elements and finds Albarn singing, “Reset myself and get back on track,” which could very well be the overall disclaimer for this album. 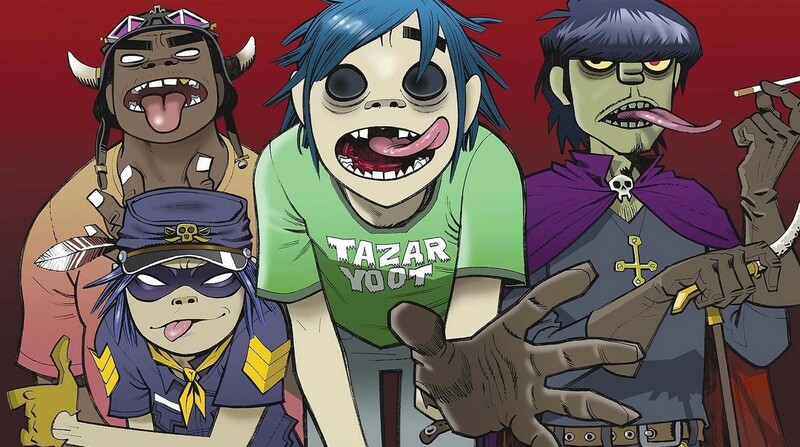 The Gorillaz have found themselves in a new state of mind for this LP and have come back re-focused on a record worthy of your attention and multiple appearances in your new music rotation. Gorillaz look to be releasing a new album, The Now Now, on June 29th. Gorillaz have announced some new tour dates. Gorillaz are on the latest episode of the Song Exploder podcast. Adam Grundy reviews the new album from Gorillaz.